As the seasons change, so do the season passes. 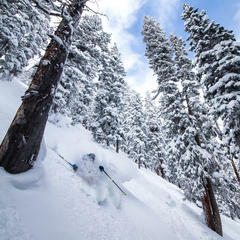 Alterra kicks off the fall feels by dropping one, two, six, several new partnership additions (about four separate times during the course of writing this article), most of which are from the Boyne Reports portfolio, to its Ikon pass: The Summit at Snoqualmie, Washington; Cypress Mountain, British Columbia; Boyne Highlands and Boyne Mountain in Michigan; Taos Ski Valley in New Mexico; and Brighton Resort in Utah—bringing the pass stats for the state to nearly 10,000 acres of terrain across five resorts (Deer Valley Resort, Alta, Snowbird, Solitude and Brighton). 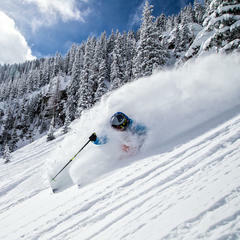 This tallies up to the most Utah terrain accessible via any season pass, according to a press release. Before the week was over, Niseko United in Japan made its way into the mix in what may or may not be the last season pass newsflash... for now. Located on Japan’s northernmost island of Hokkaido, Niseko United is comprised of four ski resorts—Grand Hirafu, Hanazono, Niseko Village and Annupuri—located on one mountain. As the country containing the most ski resorts in the world, Japan (a.k.a. Japow, Japanuary, etc.) 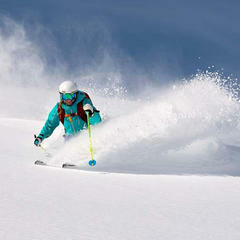 is home to some of the planet’s most plentiful and light snow, with Niseko receiving 50+ feet of snowfall every winter. All the new pass partnerships offer Ikon holders seven days with no blackouts and Ikon Base passholders five days with 10 blackout dates: (Dec. 26-31, 2018; Jan. 19-20, 2019; Feb. 16-17, 2019). Meanwhile, in the Northeast, Alterra also announces increased access to Loon Mountain, Sugarloaf and Sunday River, where skiers and riders previously had seven or five days combined but now get the same amount of days at each ski resort. 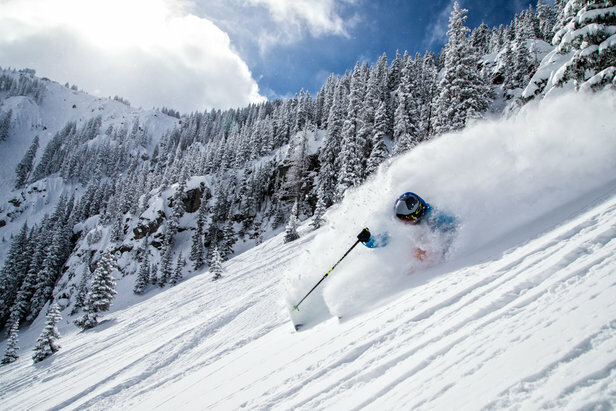 Between the rest of the Boyne Resorts, Taos and Niseko, the latest Ikon season pass incorporations open up access to the Pacific Northwest, Midwest and Southeast, boosting the ski resort totals to 36 in 12 states, four Canadian provinces on three continents. Needless to say, this is a pretty big year for a season pass that hasn't even been scanned yet. 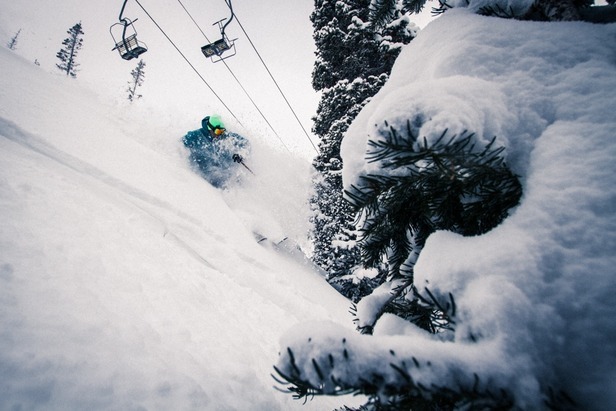 Not to be outdone on the partnerships side, Alterra Mountain Company announced its agreement to purchase Crystal Mountain Resort in Washington the following week, bringing the company’s total to 14 year-round mountain destinations throughout North America. Pending the close of this transaction, which is expected to be before the end of the year, Ikon and Ikon Base skiers and riders will gain unlimited, no blackouts access for the 2018/2019 ski season. 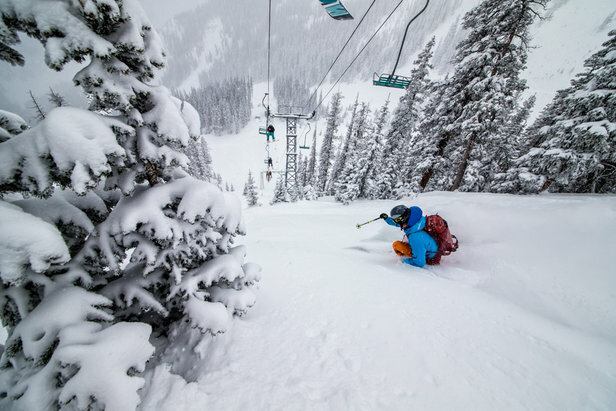 With a 3,100-ft. vertical spanning 2,600 skiable acres, Crystal Mountain Resort boasts the largest and highest lift-serviced terrain in Washington. Situated in the Northeast edge of Mt. Rainier National Park, Crystal Mountain Resort is less than two hours from the Seattle-Tacoma International Airport (SEA). 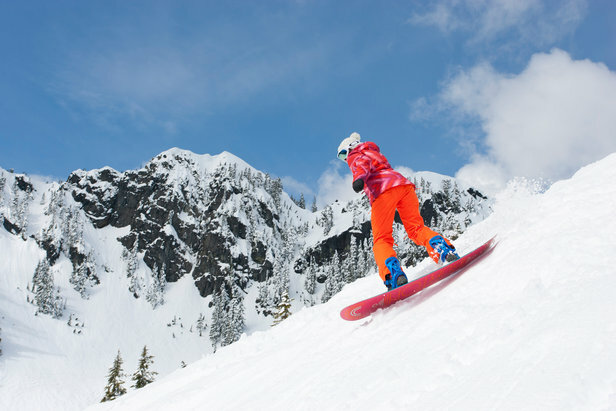 Situated in the heart of the Washington Cascades, less than an hour from Seattle, The Summit at Snoqualmie includes Alpental Ski Area and features four base areas with two terrain parks, night skiing, winter-tubing, Nordic skiing and terrain for all abilities. 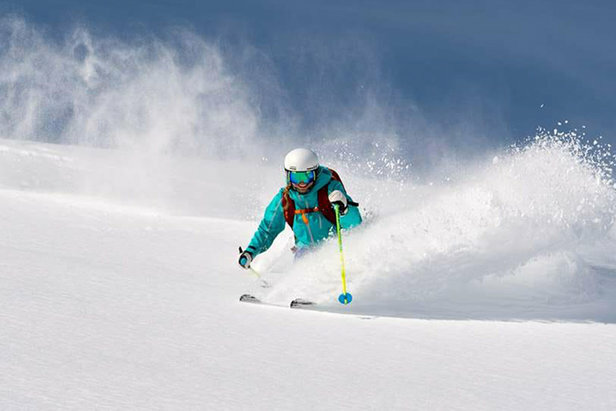 Cypress Mountain is located 30 minutes from Vancouver and offers skiers and riders the most terrain, vertical drop, lifts and best snow conditions on the highest peak of Vancouver's legendary North Shore Mountains. 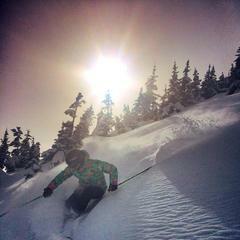 It is also the proud home of Canada's first Olympic gold medal on home snow. Boyne Highlands and Boyne Mountain are Northern Michigan’s premier mountain destinations, located 280 miles north of Detroit, offering more skiable acres than anywhere else in lower Michigan, including the state's longest ski run. 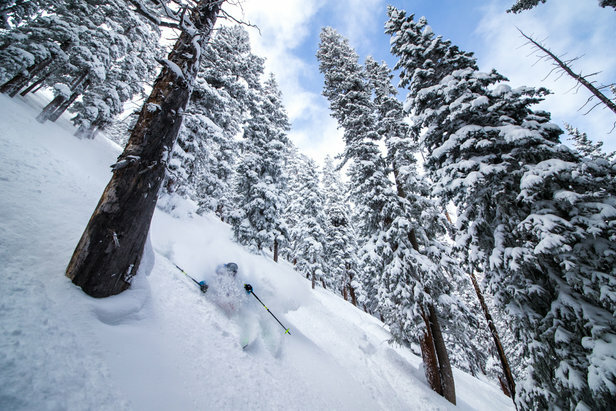 Known for steeps and heaps of character, Taos Ski Valley is in the midst of a $300 million "major revitalization," said David Norden, CEO of Taos Ski Valley, in a press release. Among the overhaul priorities are the recently opened ski-in/ski-out hotel, The Blake, and its first ever high-speed quad chairlift for winter 2018/2019. Additional upgrades include restaurant and restroom renovations and significant investments in high-capacity snowmaking equipment to provide better productivity and allow for more terrain to open early season. 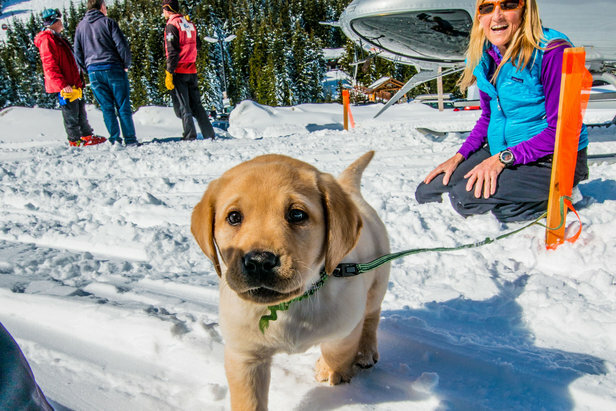 The mountain also boasts the title of world’s first certified ski resort B-Corporation, which means that the ski resort is committed to environmental sustainability, social responsibility and economic contribution to the local communities. What does that look like for Taos? Ongoing collaborations with the U.S. Forest Service and The Nature Conservancy to develop more sustainable forest and river ecosystems, which involves further glading of the Wild West forest area, in addition to specific initiatives like a new food digester to reduce food waste, updated recycling programs, and philanthropic programs that allow staff to work for local non-profits while still on the clock.